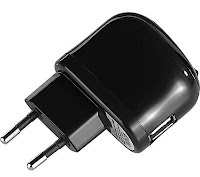 Recommendations for the Raspberry Pi are to use an 5V 700mA USB power adapter . 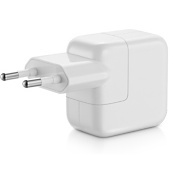 So I checked my stuff for what USB chargers I already had. 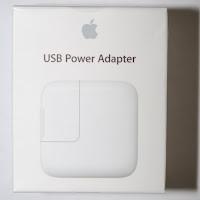 I found several alimentions 500mA and 1000mA. They all work with my Raspberry Pi, but I feel these alimentations become too hot after a long usage. € 19.99 is a bit expensive for a power adapter, but it fits in the budget of the project. I found it in a local shop and I therefore saved shipping cost. 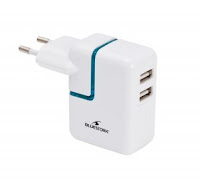 In addition, the brand is well known, and I think I can benefit from the guarantee in case of problems. After 2 days of usage, I feel this one a bit less hot than my older one. 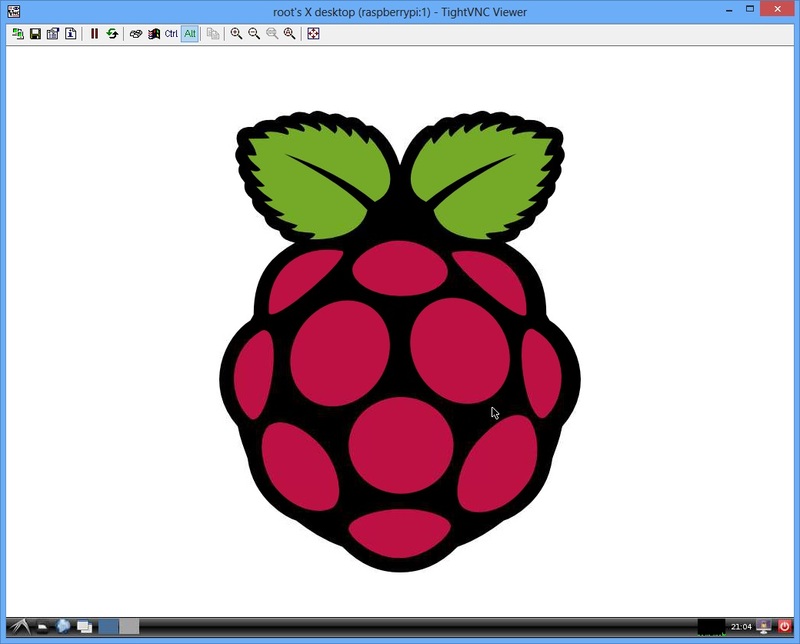 If the SSH console is not enough user friendly for you and if you want to remote control your Raspeberry Pi using a graphical user interface, VNC may be an good solution. "You will require a password to access your desktops. After that the software will ask you for an view-only password. "Would you like to enter a view-only password (y/n)?" You should answer no ("n") if you only need to control your system. After that, your VNC will give you an X session number. 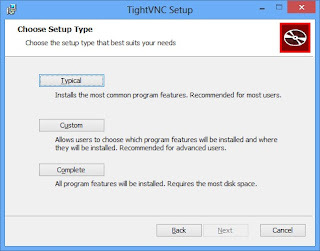 You may use any VNC client, but why not continue with TightVNC? When you install VNC, it may be a good idea to chose a custom installation if you don't need an VNC Server on your windows computer. To use VNC, you need to type the server adress and the session number. 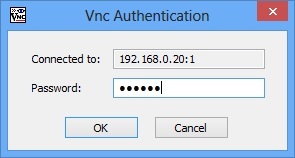 The VNC client will ask for the password. 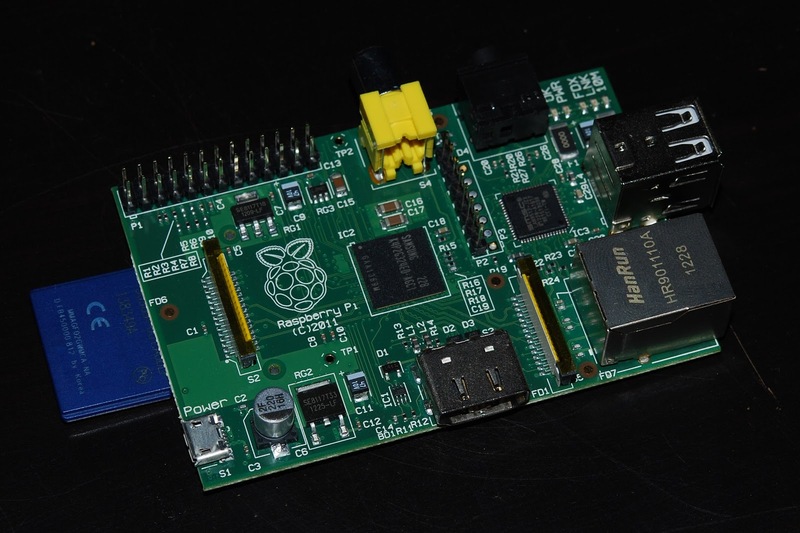 Now you can use your Raspberry with the X interface. From the beginning of this project, I was curious to know if people would connect to my teapot. I initially planned to create a counter or a statistics module simple PHP. But after discovering Google Analytics, I finally decided to use it. 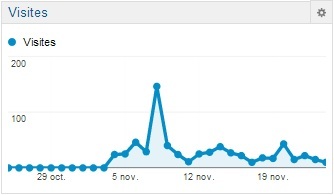 Since the implementation of Analytics on November 4th, the teapot received 574 unique visitors. The first surprise came from a peak of 143 visits in one day, I can't explain it. But Google Analytics also provides impressive details on the website visitors. You can know the browser, the origin website, the used browser and other relevant information such as country of origin of visitors. This information was what I was most curious about. As I mentioned my site to friends, I received many visits from France: 109. I also received 109 visits from the United States. What surprised me most is that the first country of my visitors is Finland with 110 visitors. But is it really a surprise that the country that gave us Linus Torvalds, Nokia phones and Angry Birds also hosts many geeks interested in the error 418? The "pi" user does not have write permission to this directory. You can now had your html file to the "/var/www" directory. The server is ready. 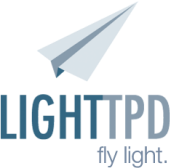 It is possible to use PHP and other services with Lighttpd, but I didn't do it so I can't explain it here. In addition to be able to control the Raspberry from a Windows PC, you sometimes need to exchange files between the two systems. 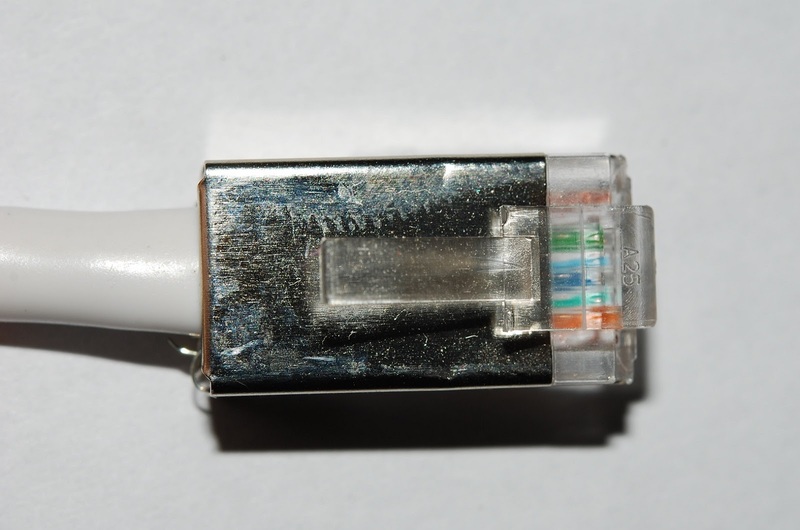 There are two protocols based on SSH for this, SCP (Secure CoPy) and SFTP (SSH file transfer protocol). These protocols are used to exchange files securely with a system using SSH and are equivalent, though SFTP is more recent..
WinSCP can use both protocols from Windows. In the main interface you can choose between SFTP and SCP protocols, specify the IP address of the Raspberry Pi, the user "pi" and the password. Once connected, you can browse in the Windows system on the left side and in the Linux system on the right side and exchange files between them by drag and drop. 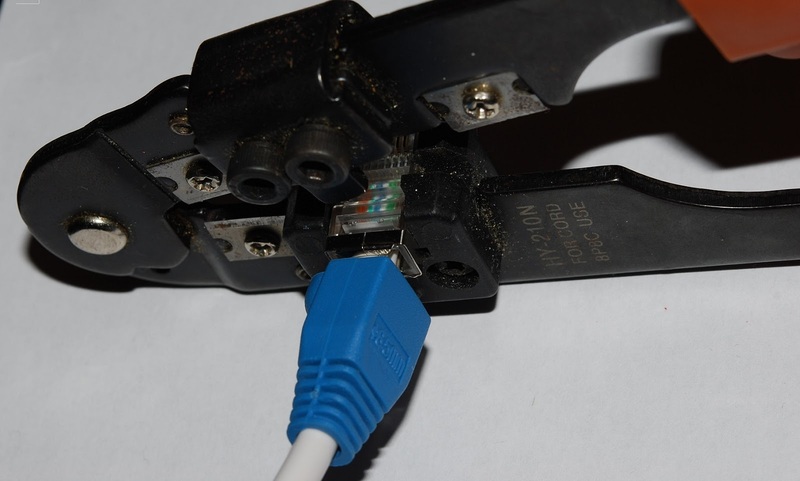 Sometime your Raspberry Pi (or another Linux computer) is not physically accessible and that you can't connect any keyboard or screen. It may occurs when it is enclosed in a teapot. It is necessary in this situation to find tools to drive it from another computer, connected in the same network. To use this tool, the SSH service should be active. It is activated by default in Raspbian. 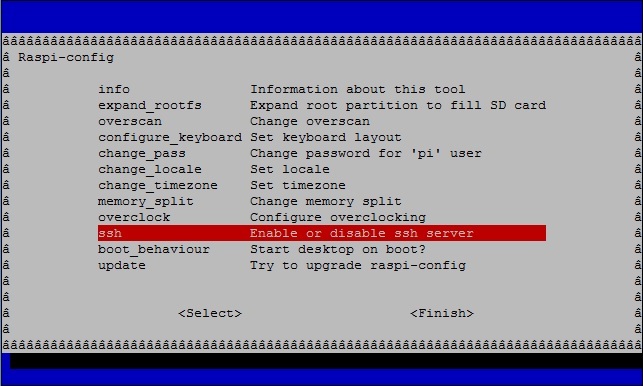 But if necessary it is very easy to turn it on, just call the command "sudo Raspi-config"
The following menu appears and then allows to enable the SSH service. This is an SSH client that allows you to control any system compatible with SSH command line from a Windows PC. A command line interface will appear and ask for the username and password. 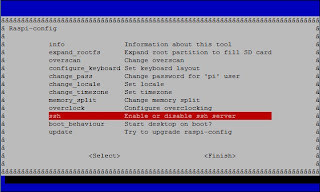 You can then control the Raspberry Pi with the command line interface, but not start the GUI. Erevy time I had to do a cable, I ask for the same questions, so I decided to write an small tutorial here for "straight-through" cables. 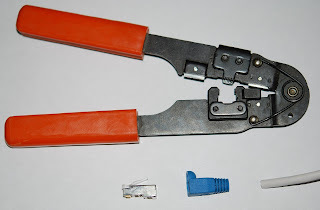 1-Strip off the cable with the crimper. 2-Insert the boot, and untwist the pairs. 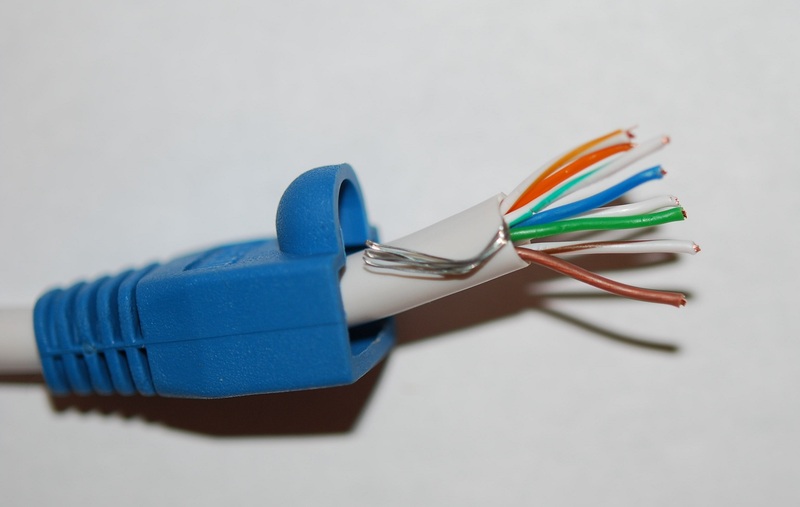 3-Align the wires in the right order and cut them to the same size. 4-Put the wires into the connector, and check they are still in the right order. 5-Be sure the wires are fully insered into the connector. The second connector is wired with the same order. 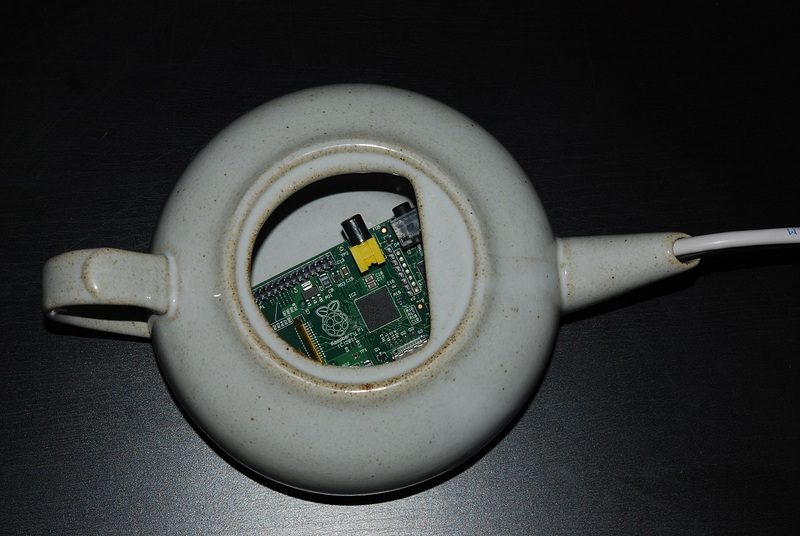 I received some remarks saying that my pictures didn't show that the teapot really contains a functionnal Raspberry Pi. As an answer, I'm proud to give you some newer photos. A beta version of my teapot is online at www.htcpcp.net. I'll not give technical details in this post, but I use Raspbian with Lighttpd. I'll write a longer post when my installation will be stable. 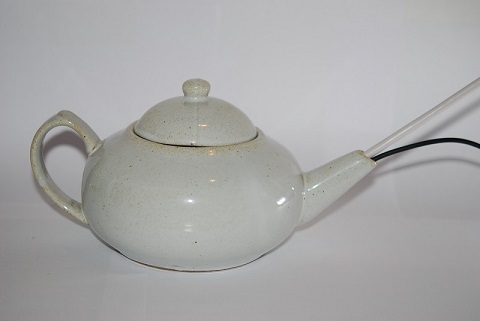 The teapot was purchased today in an "Secours Populaire" shop (a french charity shop). This geek operation is nearly a charity one now! I have configured my DNS. The two main domains following the Google instruction for blogger/blogspot sites. -www.error418.org for the english version. 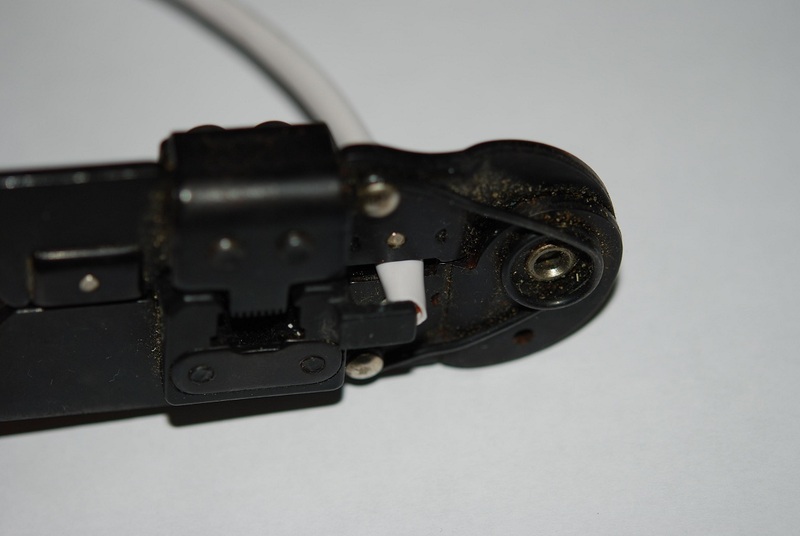 Reducing the TTL may be an good idea, but you must do it the night before the change to be sure it is active. The domain 418error.net is redirected to error418.org, with an .htaccess file 301 redirection. Other forms of redirection may be penalized by the Google search engine, which could be considered as "duplicate content". To do the expriment I redirected www.error418.net with the simple redirection interface of my registar. 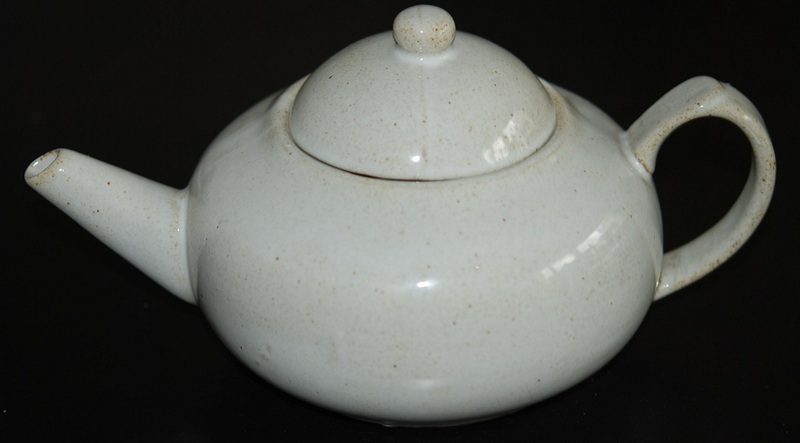 The www.htcpcp.net, domain will be used for my teapot, with an simple 'A' record. I tried to configure my DNS today, and I realized that it was much more complicated than I thought, because it is necessary to consider the consequences for google referrals which penalizes the "duplicate content". redirection by. htaccess files seems powerful, but complex to implement, and requires host a site for each domain. -create Cname and A records in the DNS: I have changed, and I made ​​my site inaccessible. I really have to study DNS, but the blog may become inaccessible for some time. 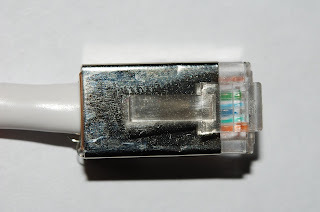 A small message, just to say that I finally decided to host a french version of the blog on the error418.fr domain. The adresses error418.net, error418.org, 418error.net and htcpcp.net, remain associated to the english version. I received my Raspberry Pi today (B Model, 256 MB RAM). I've tested it quickly with the Raspbian distribution, It works fine: serious matters start there! I never reserved any domains before this project and I was surprised to look that domains are not so expensive that I thought. For 7,16€, I can reserve an domain adress for one year. Another question I had about domain reservation was the Whois registration. I haven't any terrible secret to hide, but I dont want to show my physical adress to the entiere world. I have found the OwO (OVH Whois Obfuscateur) service form the OVH provider. With that service, only my name can be showed in the whois server, and the postal adress is the adress of the registar. Domain name activation was very quick, but I'll will explain their configuration in another post. The Toshiba Libretto is to big to fit in a standard Teapot, and I don't want to unmount it. TP-Link router are sold around 35-40$ on chineses websites, but the delivery delay may be long, and the platform looks less powerfull. I have found some Raspberry Pi to sell in France on Ebay at 36,5€ (+3,5€ Delivery cost)... so it will be my hardware platform. 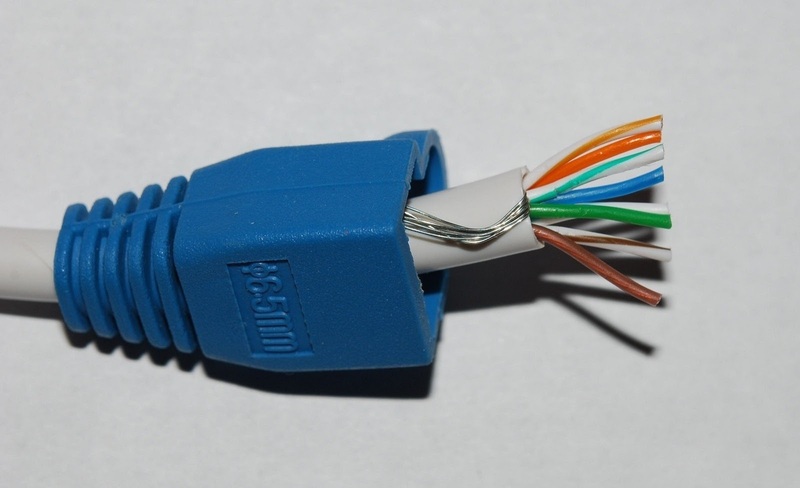 It can run Linux easily, so it is an perfect base for a small web server. I saw many project far more ambitious that mine on the very active official Raspberry Pi forum. I think it will be easy to find help and documentation. I hope receiving it next week. Like any project, this project will start with an initiating phase. What I want exactly do, and how will I do it? For the first version of this project, I don't want to be too ambitious. The teapot will be a simple web server hosting an Error 418 html page. Maybe it can host the blog too, but I'm not sure it will be a good idea. The teapot have to be small enough to have an good WAF. A to bad WAF may cancel the entire project. The teapot have to be big enough to support the server. The teapot don't need to be used to brew tea. The teapot-server will be hosted at home, with my personnal Internet connection. 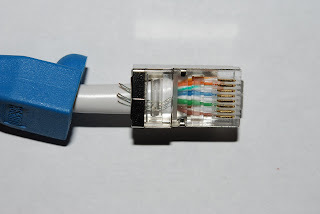 It will use an Ethernet connexion, as I don't like wifi. Operating system and software may be open source, but it's not an strict constaint. The budget for this project will be between 50€ and 100€ for buying hardware parts (including teapot and server) and domain name reservation. 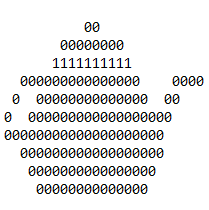 The deadline for the project is 2012-12-21: I really want to plug the teapot-server before the end of the world. I start this blog about my personal project around the famous 418 error code. My goal is to improve my technical skills and to train my english language with a fun project. This error code is specified in then HTCPCP protocol, referenced in RFC 2324 of the IETF. This RFC, published April 1, 1998, is obviously a joke, but is an interesting start point. This document, is written with a very technical style like other RFC and describes a control protocol for coffee pot. It provides a complete set of queries and error codes, including the famous code 418 intended to be returned in the case where a user would attempt to brew coffee with a teapot. So I decided to start a small geek project: implementation of the HTCPCP protocol, at least the 418 error. 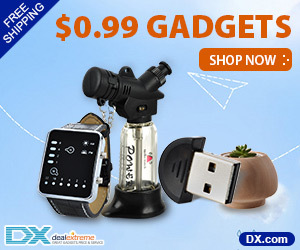 Yes, I want to connect a teapot over the Internet.